Best 4G Packs Offered By Vodafone. Read On To Find Out. 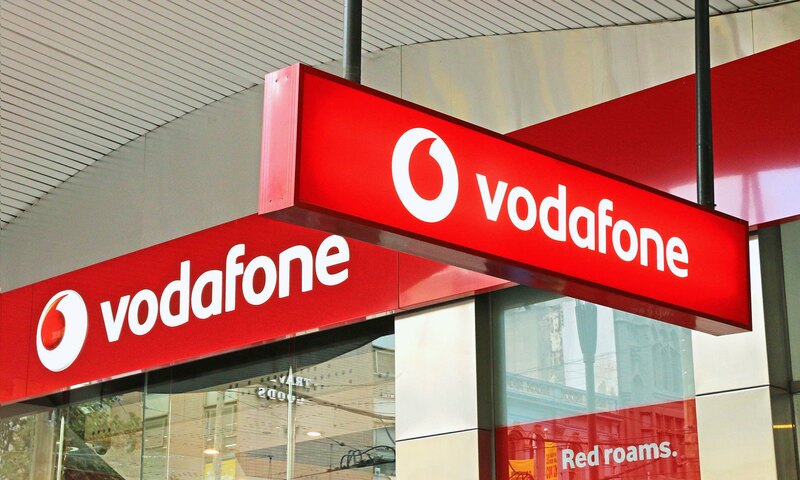 New Delhi: Telecom provider Vodafone has revamped its 4G prepaid recharge packs to offer its subscribers more benefits with plans ranging from Rs. 9 to Rs. 1,499 (region-wise). The 199 Vodafone plan provides unlimited calling (local, STD and roaming), 100 daily SMSes and 1.5GB of high-speed data per day for a total validity period of 28 days. Additionally, the plan also offers free access to digital content available on Vodafone Play App. Similarly, the Rs. 399 plan is a medium usage of plan and comes with a total validity of 84 days along with unlimited calling, 100 daily SMSes and 1GB of 4G/3G data per day. Alike the Rs. 199 plan, this pack also provides free access to the Vodafone Play App. Under the Rs. 599 plan, users will get 3.5GB of high-speed data daily, for 28 days. The plan also offers unlimited calling, 100 SMSes and complimentary access to digital content and live TV available on Vodafone Play App. At Last, the Rs. 1,499 plan comes with a validity of 365 days and offers 1GB of daily data, unlimited calling (local, STD and roaming), and 100 daily SMSes. This plan also offers free access to Vodafone Play App.